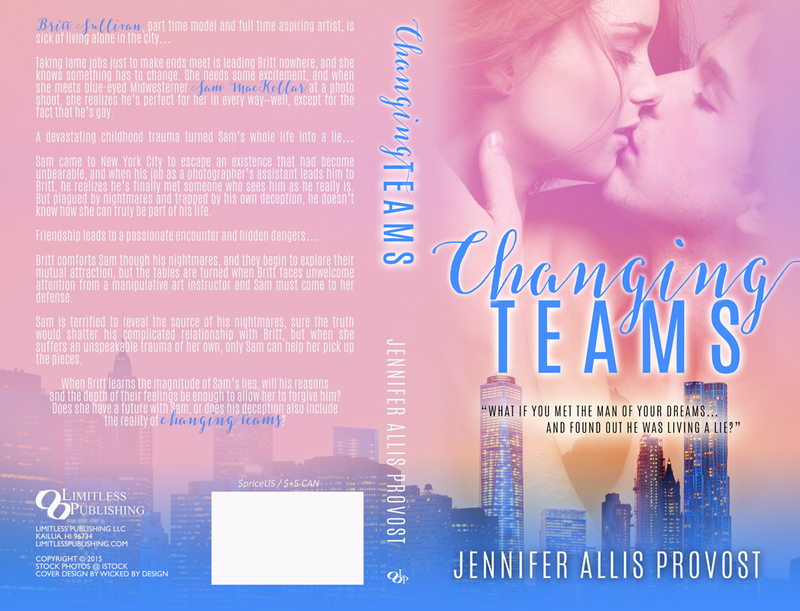 Without further ado, here it is – the cover for Changing Teams! 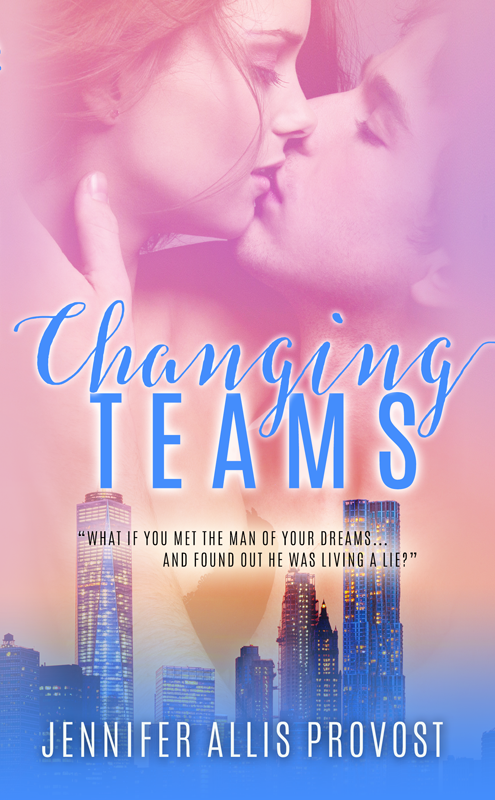 Changing Teams will be available everywhere November 10 from Limitless Publishing. Add it to your Goodreads TBR here. This entry was posted in Changing Teams, Cover Reveal, Publishing, Writing and tagged Changing Teams, cover reveal, Limitless Books.